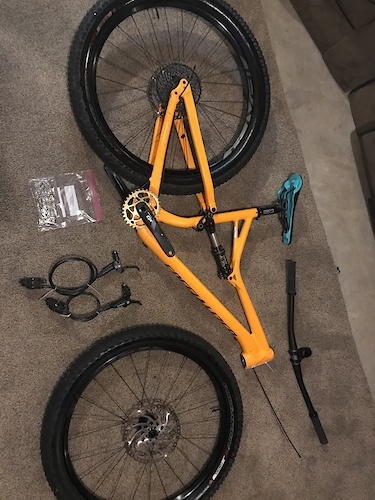 I have an almost complete bike. What you see is what you will get . Everything is in really good condition. 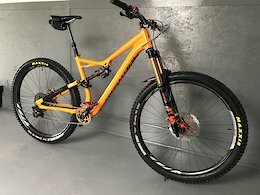 Posted in "Alternate shocks for 2016 Specialized Stumpjumper"